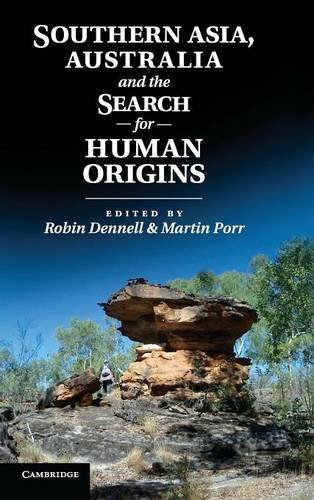 This is the first book to focus on the role of Southern Asia and Australia in our understanding of modern human origins and the expansion of Homo sapiens between East Africa and Australia before 30,000 years ago. With contributions from leading experts that take into account the latest archaeological evidence from India and Southeast Asia, this volume critically reviews current models of the timing and character of the spread of modern humans out of Africa. It also demonstrates that the evidence from Australasia should receive much wider and more serious consideration in its own right if we want to understand how our species achieved its global distribution. Critically examining the "Out of Africa" model, this book emphasizes the context and variability of the global evidence in the search for human origins.